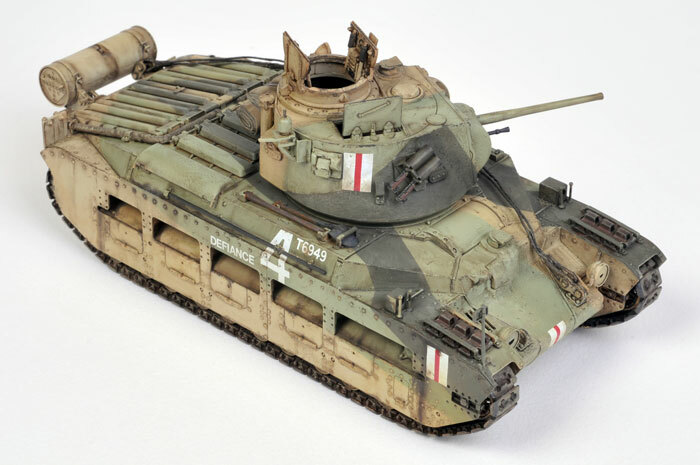 Here is Tamiya's forthcoming release, an all-new 1/35 scale Matilda Mk.II* tank. This model has absolutely no parts in common with Tamiya's 1973 release. The kit was built by Brett Green, while Chris Wauchop took care of painting and weathering. 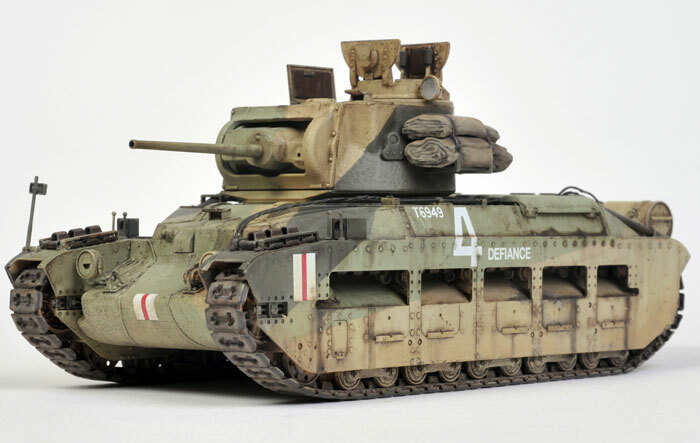 This new Matilda will be the subject of a detailed Construction Feature in Issue 40 of Model Military International magazine, due out very soon.